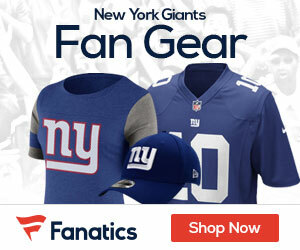 The Giants pulled off a stunner on Thursday that could foreshadow the direction they are going to go in next month’s NFL Draft, dealing veteran defensive end Jason Pierre-Paul along with a fourth-round draft pick to the Tampa Bay Buccaneers. The Bucs in return sent picks back to the Giants in both the third and fourth rounds. 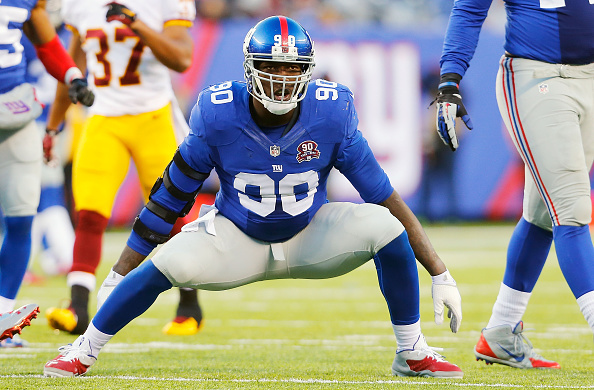 Pierre-Paul, a two-time Pro Bowl selection, had 68 tackles, 8 sacks and 2 forced fumbles for the Giants in 2017 after signing a four-year, $62 million deal last offseason. It was the first time since 2014 that the 29-year-old defender had played all 16 games in a season, though he played through hand, shoulder and knee injuries last season. Pierre-Paul will join a revamped defensive line in Tampa Bay, which includes defensive end Vinny Curry, who signed a three-year deal last week, and tackle Beau Allen, both formerly of the Eagles. Gerald McCoy anchors the other tackle position. The deal could indicate that the Giants are going to go defensive with the first-round pick in the draft, the second overall pick. One player that could be very much in their plans is that of NC State defensive end Bradley Chubb, who could right away be a starter for the Giants with Thursday’s deal.